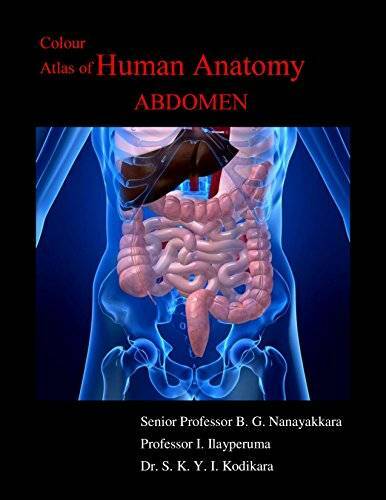 Colour Atlas of Human Anatomy – Abdomen is designed to provide an understanding of the human abdominal region for undergraduate and post graduate students in Medicine and Allied Health Sciences. It is a practical guide in the dissection theater to unfold the position and relations of the structures of the abdomen. Colour Atlas of Human Anatomy – Abdomen follows the Cunningham’s Manual of Practical Anatomy (Volume 2). It consists of sequential photographs taken at various stages of dissection of the abdominal region. Hence the photographs allow side by side comparison with anatomical structures encountered during the dissections. In this way, we hope to bridge the gap between description of the text book and what students see in the cadavers. Anatomy dissection is a contemplative manual activity. It took us a long time of hard work to accomplish this task. We sincerely believe that visually attractive labeled anatomical photographs and its unique blend with the Cunningham’s Manual of Practical Anatomy (Volume 2), will undoubtedly help students to gain a better understanding of the human abdominal region.